Working hard to make everyone's home a place they can go and enjoy life comfortably. 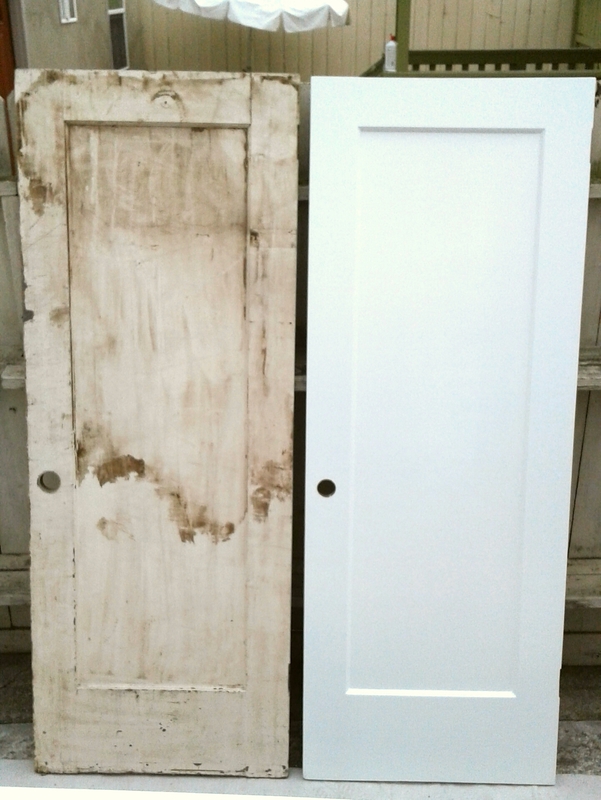 Before and After pictures of new Custom Carriage Doors. This was a facelift to an old 1920’s home with a detached garage. I designed and built both doors. 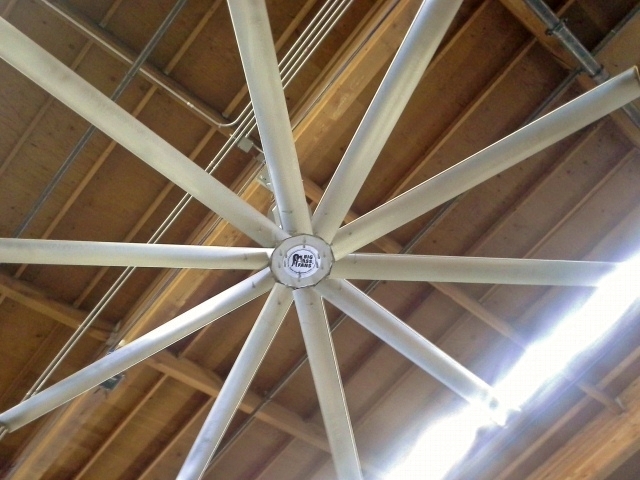 They are hollow with dense foam inside for insulation. This also reduced the weight. The entry door was also replaced with a new frame. I sanded down and stripped the old paint from the siding. Sealed with primer and painted. The final result was a huge upgrade from the old view. 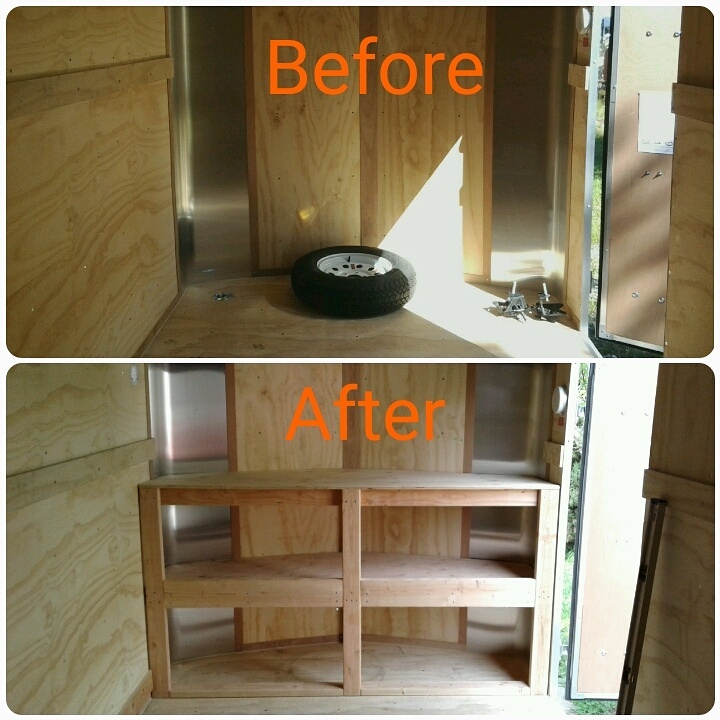 Installed custom workbench in Cargo Trailer. I had to contour and custom fit it to the pointed nose of the trailer front. Older homes and rentals I come across still have these 2 Prong Outlets, but there is a money saving fix!